The minor in Middle Eastern studies introduces students to the many facets of Middle Eastern cultures and societies through the interdisciplinary study of languages, history, politics, geography, and anthropology. Minor coursework enables students' understanding of the Middle East as a dynamic region in a global and comparative context. This minor therefore encompasses not only the study of the region itself, but also the flows and circulation of migration, diasporas, refugees, ideas, literatures, social movements, war, and natural resources that make the region pivotal to world history and the global economy. In addition, participation in the minor prepares students for study abroad experiences, helps them acquire skills and qualifications for graduate study, and enhances employment opportunities. Students interested in the minor should contact the coordinator and/or affiliated faculty to discuss their program of study. The coordinator, Sara Wolper, may be reached at esw@unh.edu, (603) 862-3884. The Middle Eastern studies minor requires five courses (20 credits) drawn from the list of approved courses or from exceptional courses and opportunities approved by the affiliate faculty in respective disciplines. The five-course requirement will include one general introductory course. Students must receive a grade of C- or better for a course to count toward the minor. Courses for the minor may not be taken on a pass/fail basis. Foreign Language Study: The study of a Middle Eastern language or language relevant to Middle Eastern studies is strongly encouraged but not required. Students are encouraged and permitted to count Arabic toward the five-course requirement. Students who have studied Hebrew, Turkish, Farsi, or other Middle Eastern languages at other institutions may apply for transfer of their credit toward the minor. Through petition to the minor coordinator and with support of affiliate faculty in the respective discipline, students may apply for European languages, such as French and Italian, to count toward minor requirements, provided these are relevant to their research and study interests in the region. Transfer or Articulation Agreements with other Institutions: Transfer of credits may be approved by the coordinator to count toward the minor if the transfer is accepted by the University and fits within the scope of the minor. Students interested in the minor should contact the coordinator and/or affiliated faculty to discuss their program of study. 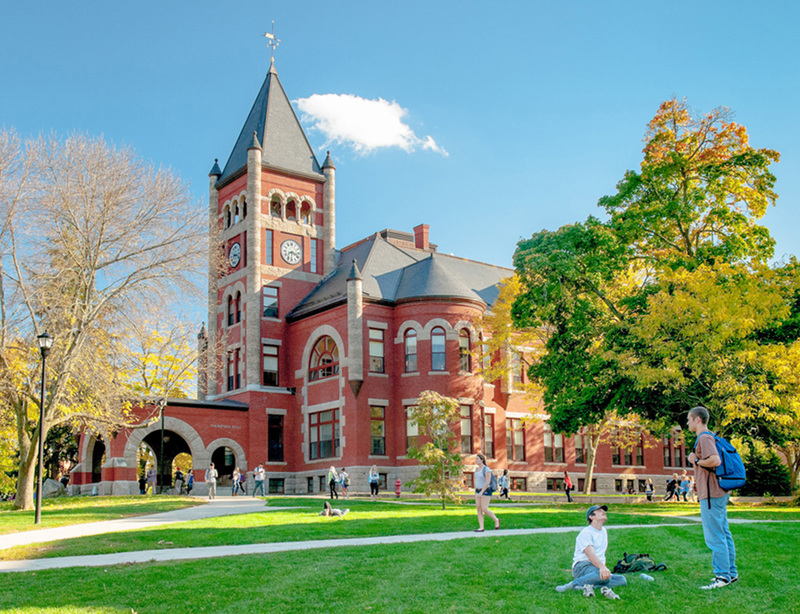 At the beginning of their final semester of study at UNH, students should fill out a completion of minor form and submit it to their Dean's Office. 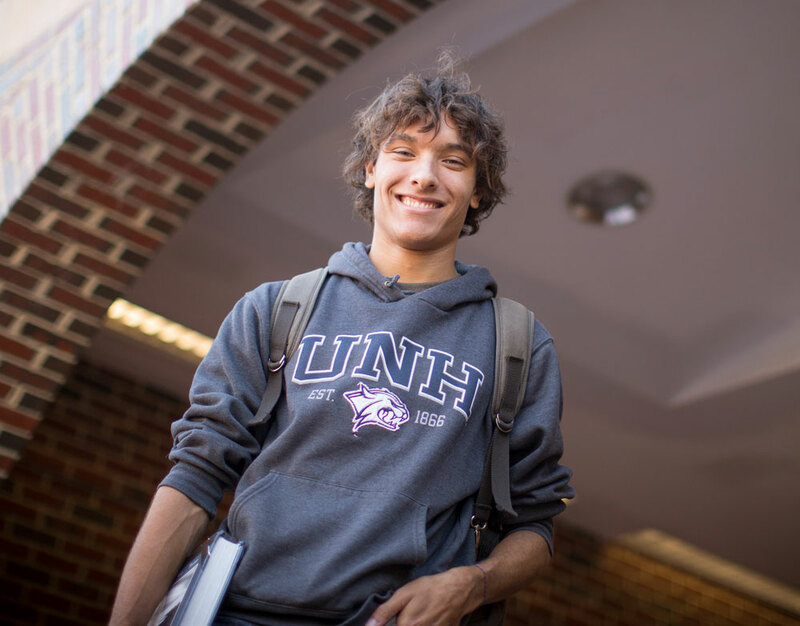 For assistance in planning a study abroad program, visit UNH Global.